Set in White Wolf's World of Darkness, Hunter: The Reckoning lets you take the role of one of four different hunters--Deuce, a biker ex-con; Father Cortez, a prison chaplain; Kassandra, a raver chick; and Samantha, a tough ex-cop. Armed with a variety of fearsome weaponry--ranging from axes to shotguns--you'll battle it out with hordes of supernatural enemies. 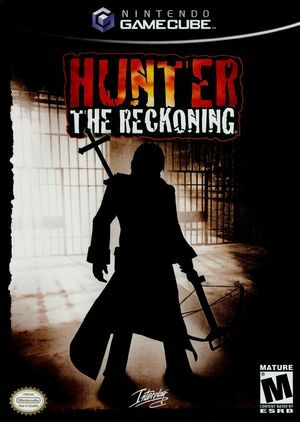 Intense action combined with multiplayer support brings the true spirit of Hunter: The Reckoning to life. The graph below charts the compatibility with Hunter: The Reckoning since Dolphin's 2.0 release, listing revisions only where a compatibility change occurred. This page was last edited on 3 March 2018, at 18:47.